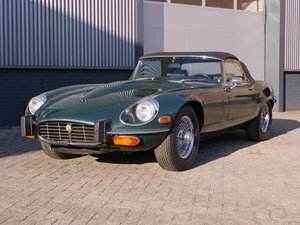 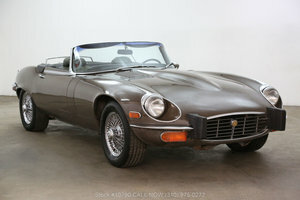 1973 V12 E type Series 3 Roadster LHD model in very good condition. 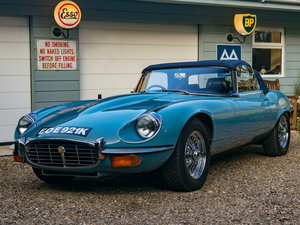 Runs and drives just as it should. 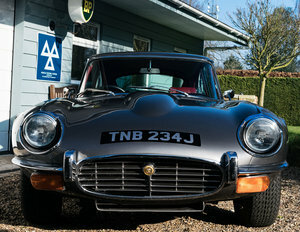 Fully serviced with new stainless silencers fitted. 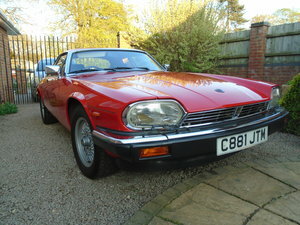 Automatic transmission, power steering and air conditioning. 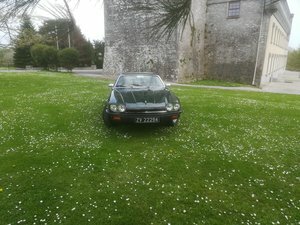 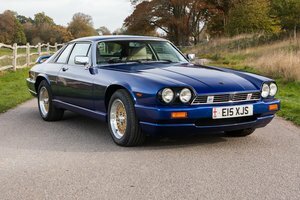 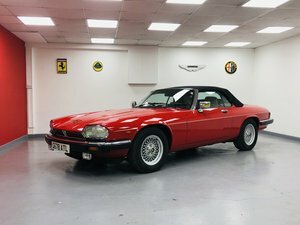 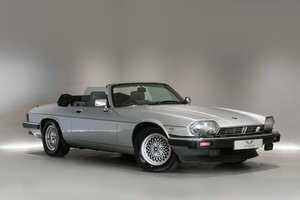 1989 Jaguar XJS 5.3L V12 Convertible 18000 miles only. 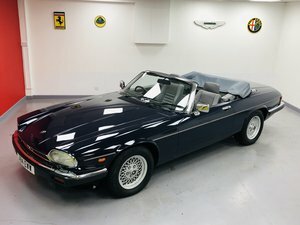 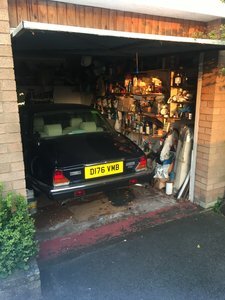 1992 Jaguar XJS 5.3L V12 Convertible 40000 miles only. 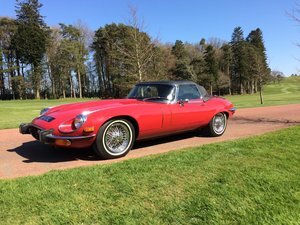 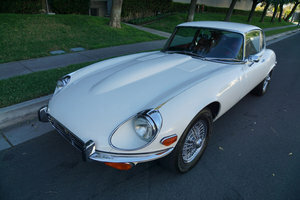 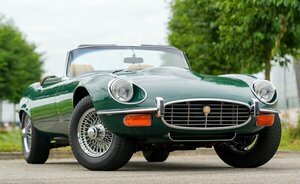 1974 Jaguar E-Type / Series 3 V12 with only 21k miles.